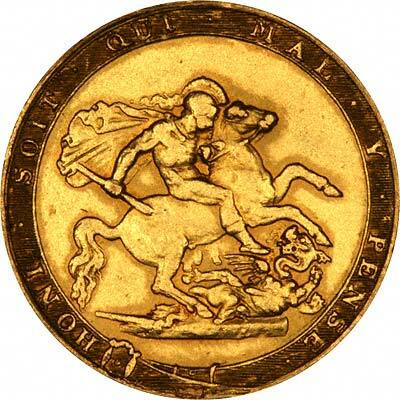 To make it easier to navigate our site, we have provided this page as an index of gold sovereigns on this website. 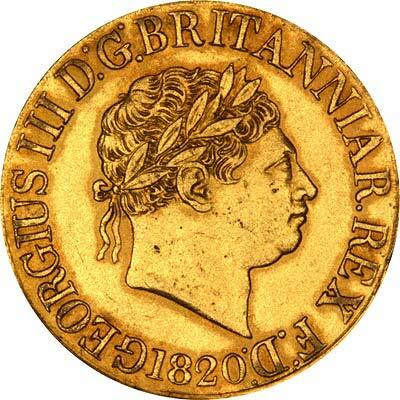 Information and specifications of gold sovereigns. Our main price page indicating prices for bullion sovereigns in various quantities. Listing key date sovereign for sale in minimum lots of fifty pieces per date. Millennium year sovereigns listed individually. 2002 sovereigns listed individually. These have a one-off shield design on the reverse. 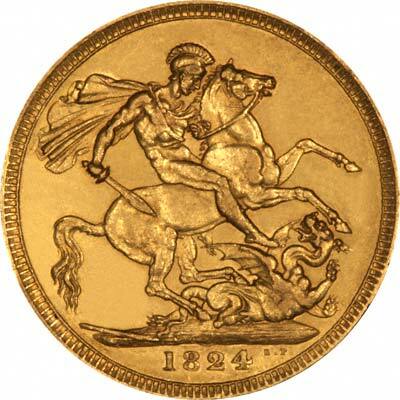 We have a complete website www.goldsovereigns.co.uk, dedicated to Gold Sovereigns, where you will find a more detailed history of gold sovereigns, a list of dates which do and don't exist, and hundreds of sovereigns for sale arranged by date and type, for collectors and as gifts or jewellery.